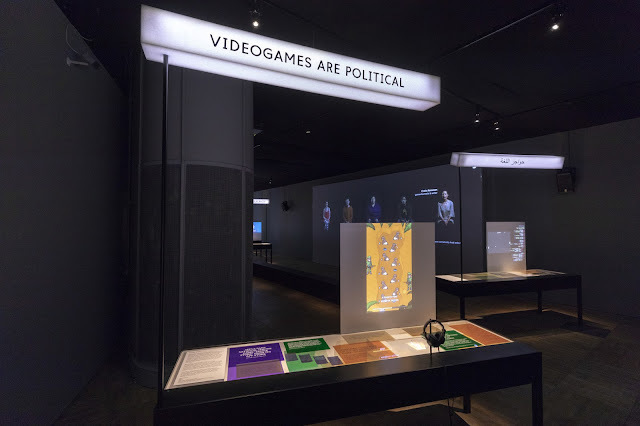 When you think of London's Victoria and Albert Museum, you think of exquisite paintings and sculptures but the V&A is set to host a new exhibition that looks at how video games have been designed and played since the mid-2000s. 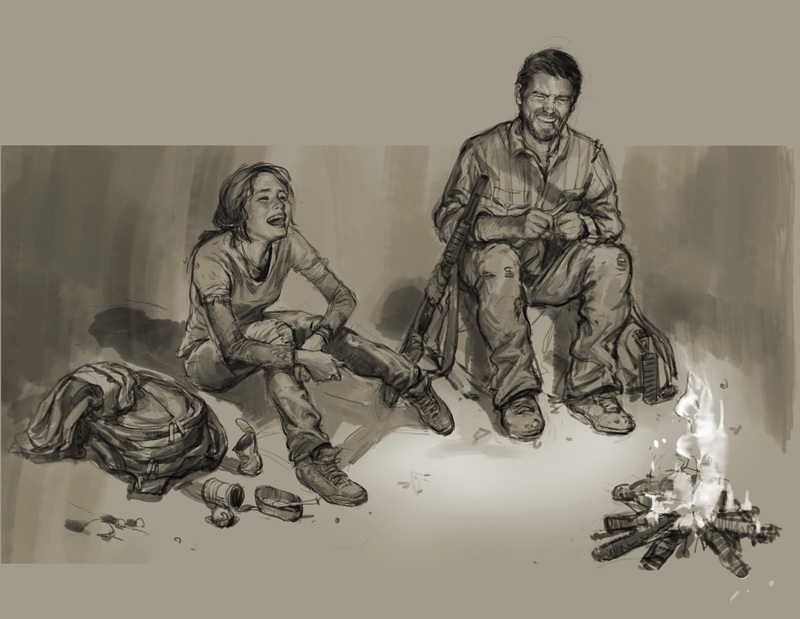 The "Videogames: Design/Play/Disrupt" exhibition will feature concept art, prototypes and materials from major studios and smaller independent designers, all developed in the age of smartphones and social media. 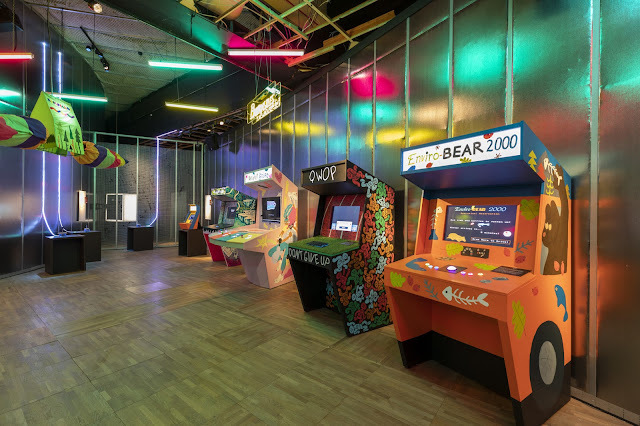 The exhibition will also explore the role of online player communities, fan art and the rise of a Do-It-Yourself arcade scene. The exhibition will provide a unique insight into the design process behind a selection of groundbreaking contemporary video games. To coincide with the opening of the new exhibition, the V&A has also launched a range of quirky and collectible gifts. 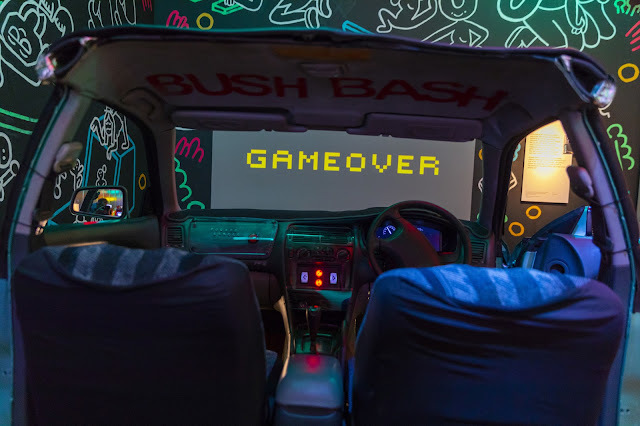 Inspired by the concept art, design work and large-scale immersive installations on display, this collection of gifts responds to the themes of design/play/disrupt with books, clothing and accessories. 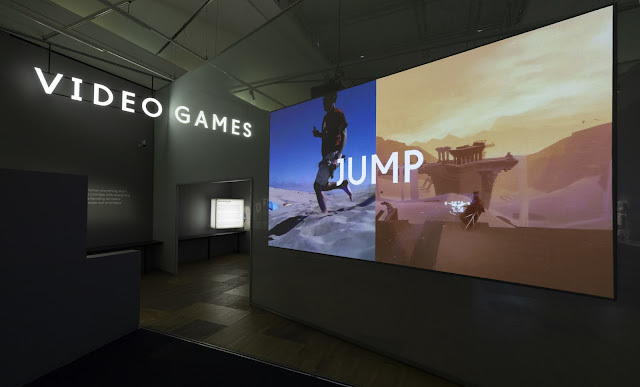 “Videogames: Design/Play/Disrupt” will run from September 8 until 24 February 2019.